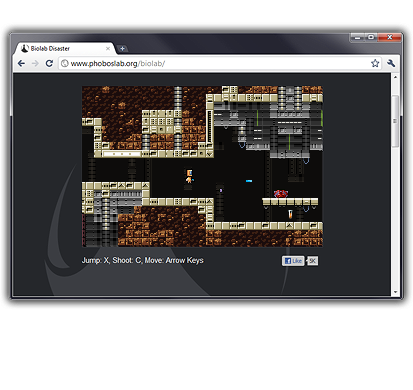 The Awesomest Way to Create Even More Awesome HTML5 Games! Impact runs on all HTML5 capable browsers: Firefox, Chrome, Safari, Opera and (behold) even Internet Explorer 9. Of course this also includes the iPhone, iPod Touch and iPad. Want to try it yourself? 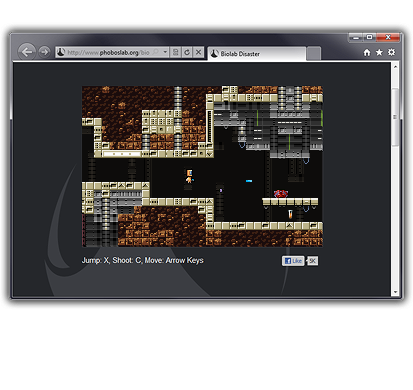 Point your Mobile Safari to playbiolab.com or impactjs.org/drop. Don't have an iPhone at hand? Watch a short demo video! 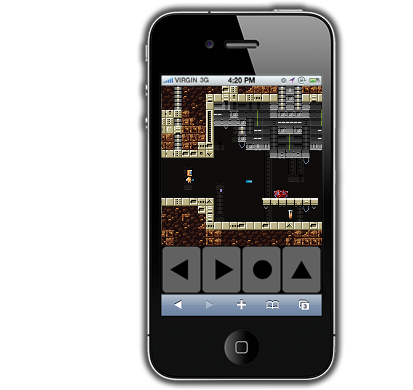 With your Impact license you will also get access to AppMobi's GameDev XDK. The XDK allows you to easily create and package native Apps for Android and iOS and provides a lot of cloud services. The documentation for Impact answers all your questions and more. A growing list of video tutorials and articles as well as a detailed Class Reference with lot's of example code will help you develop your first HTML5 Game today! 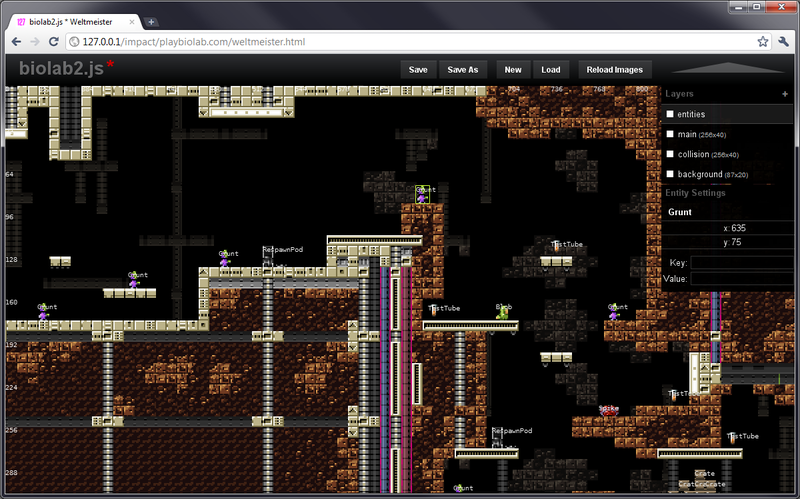 Jesse Freeman's Introducing HTML5 Game Development walks you through the whole process of creating a game with Impact. It covers everything from setting up your working environment to packaging your game for release. And if you ever get stuck, just visit the forums or the #impactjs IRC channel at irc.freenode.org.